Buy yourself this exclusive home because you know you deserve. 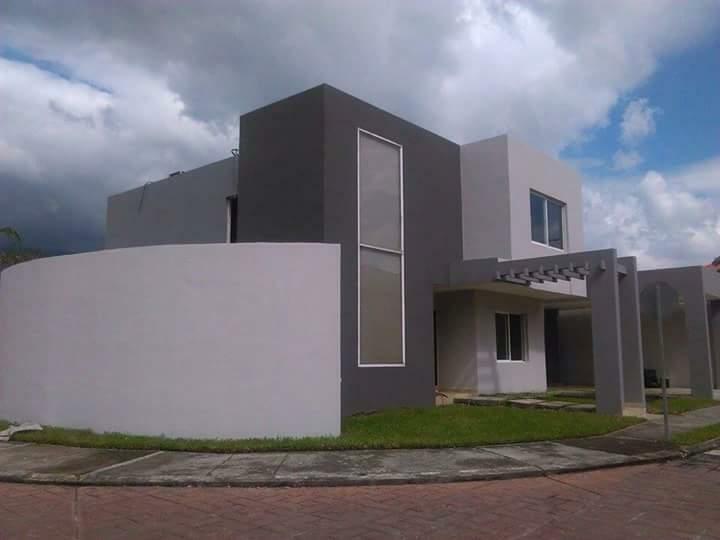 A house of 289 m² is a dream, because it has the best finishes, a beautiful and large kitchen, 3 bedrooms and 4 bathrooms included. A modern and exquisite to enjoy quality of life full house. 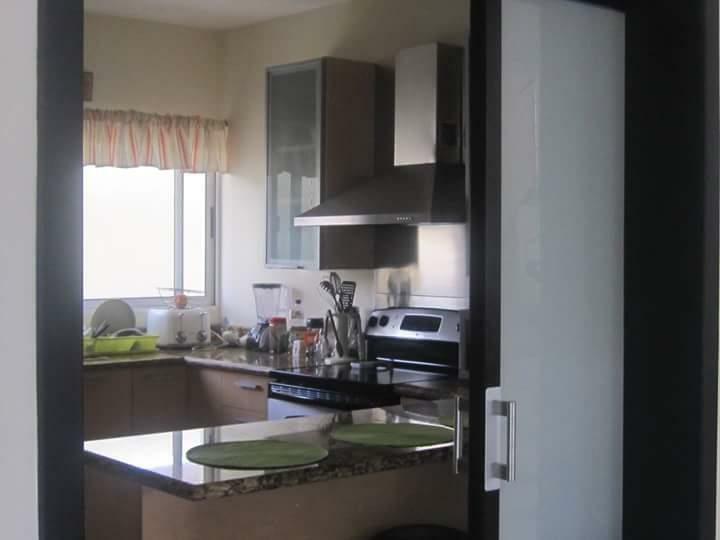 This home is located in a residential high added value, private area and secure, unique, elegant and distinguished has incredible price of only 196,000 $$ we are sure you will not find anything better at this price !. The quality of construction and all equipment and finishes are an exclusive home design. A wonderful, totally private and close to everything Modern house. Do you deserve this house? Well, now called and see. We show this and other properties, without obligation.